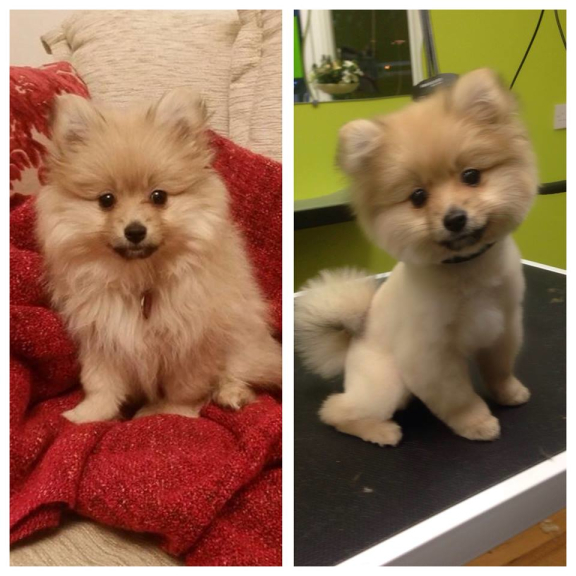 Shawz 4 Pawz is a modern dog grooming studio in the centre of Cannock with dedicated dog groomers that have a passion for pets. 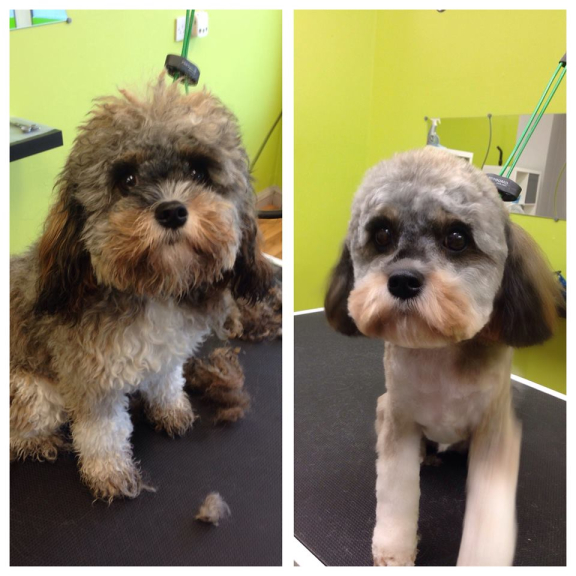 Shawz 4 Pawz is a professional, fully equipped dog grooming studio providing quality grooming for all breeds. 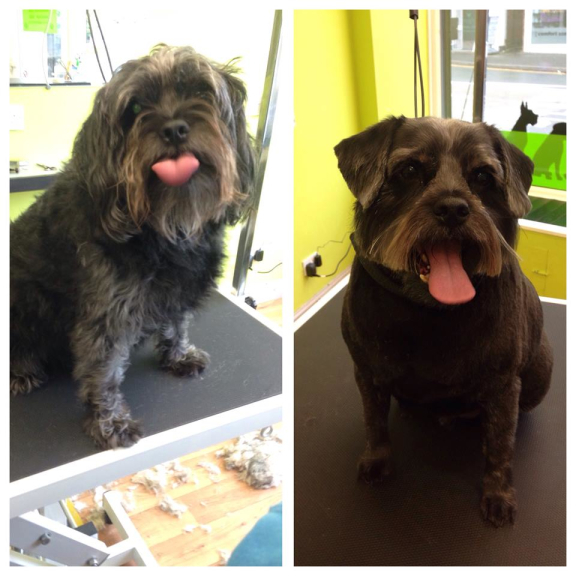 The bespoke dog grooming studio provides a modern, welcoming and relaxing environment where dogs and owners can relax and feel comfortable. Shawz 4 Pawz pride themselves in their personal and friendly service. As an independent business Shawz 4 Pawz care about their customers and the service they deliver. Each dog is given a dedicated grooming slot to avoid the need for cages and to avoid the 'conveyor belt' feeling like in some other less personal dog groomers. All breeds of dog are welcome at Shawz 4 Pawz with current dogs including everything from Yorkies through to Malamutes! All breeds are given the time and care required. 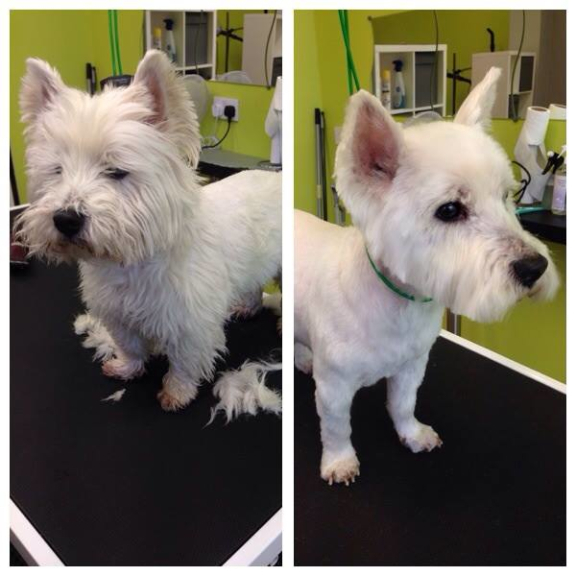 At Shawz 4 Pawz the dogs are groomed to the owners requirements so feel free to break from the norm! Nervous and difficult dogs are also welcome at Shawz 4 Pawz and the staff will work with dogs to build trust. Many repeat customers have had less positive experiences at other groomers, but now look forward to visting Shawz 4 Pawz thank to the staff and the professional service. Head groomer Tony has been a professional dog groomer since 2008 and enjoys an excellent rapport with the dogs he grooms. Tony only uses professional quality products to ensure they match his standards of grooming. Equipment is regularly sterilised and cleaned to DEFRA recommendations to prevent germs, fleas and infections spreading. 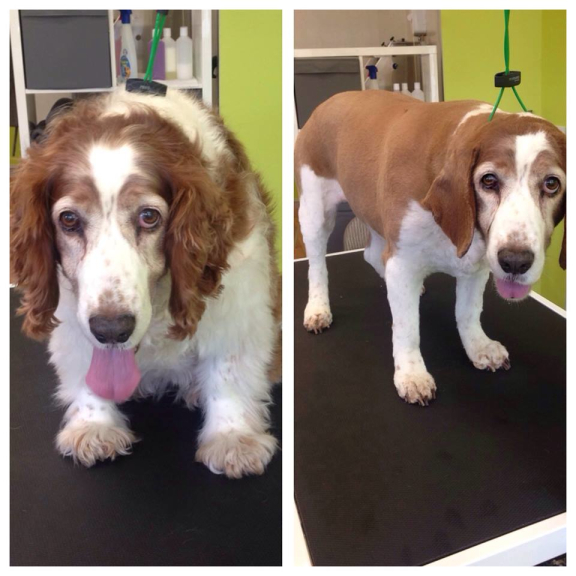 A full range of grooming services are offered by Shawz 4 Pawz to suit all dog owners. These include full grooms, wash & go service, grooming of selected areas, puppy grooming and more. Whatever your dog requires Shawz 4 Pawz can deliver a fantastic experience with professional quality results. Please call the studio for prices as these can vary from breed to breed and individual requirements. 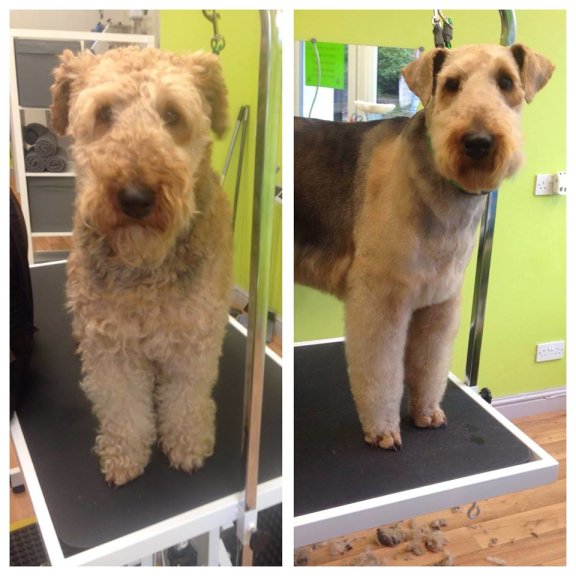 For peace of mind of customers owners are able to wait whilst their dog is groomed in the comfortable studio. Shawz 4 Pawz is fully insured and have a car park at the rear of the shop. Please mention thebestof Cannock when contacting Shawz 4 Pawz Dog Groomers. I love bringing my dogs here! The staff are so friendly and welcoming, they take excellent care of my pets. The dogs always return looking amazing. Can’t recommend them more highly! Georgie our pug loves coming for his groom each month. Staff are very good with him and always makes a fuss of him when he walks through the door. Would highly recommend to other pet owners.